Additional/advance steps: to challenge yourself more, increase the time by 5 minutes every week. It really is that simple, and I can honestly say that in the week I’ve been doing it, initially I struggled with the 5 minutes, but now I go over it every day! Thanksgiving: Thanking God for what he already has apportioned for me to have in my life time. 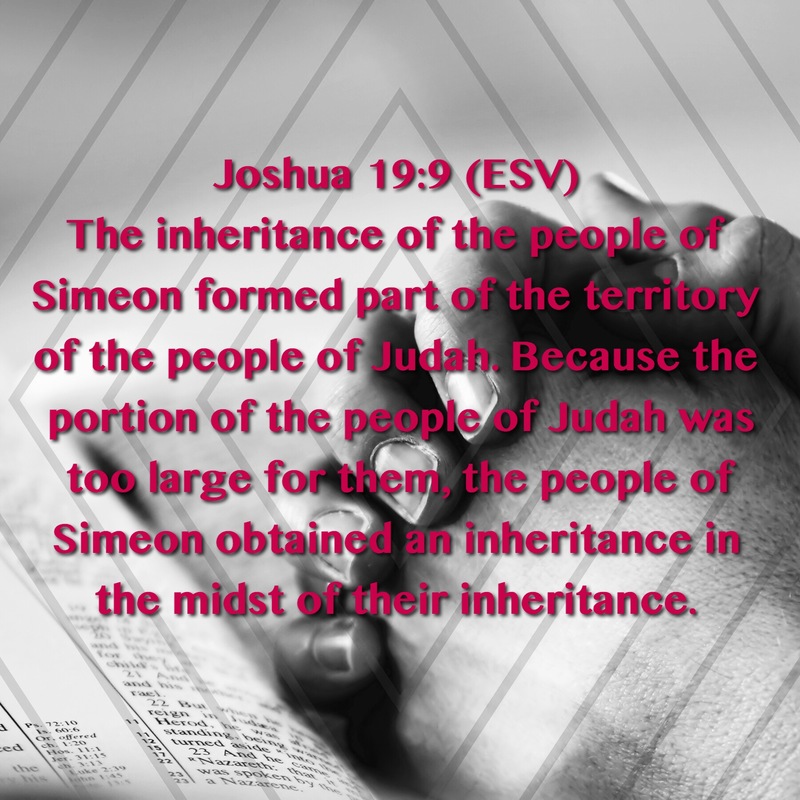 Every tribe of Israel was given an inheritance that was enough for them; not too much, not too little. Request/action point: That God will help me to obtain the inheritance he has for me, and to manage it correctly going forward. Where I’m not correctly aligned to his will in my mind, he will break down my incorrect thinking and change my heart. So to share my journey with you guys, all my posts this month will be sharing my prayer requests and motivating you guys to keep going. I’ll also be posting some prayer points on my Instagram and Facebook page so follow me to keep up-to-date! 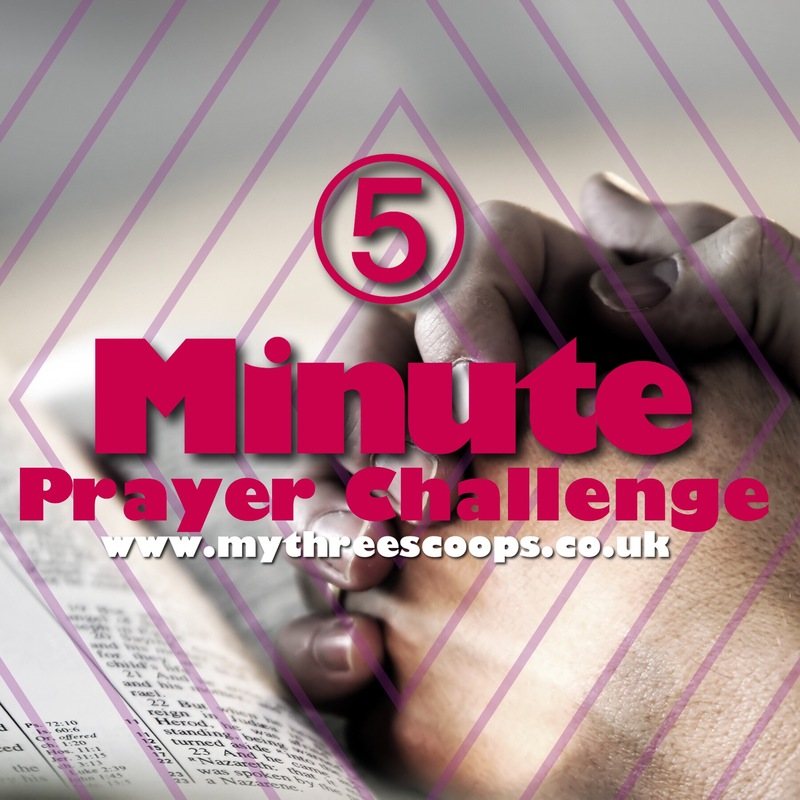 Please share your testimonies and experiences with me as I’m sure there will be lots!